Introducing the concept of volume to my students is never as easy as I always think it is going to be. I mean, I usually just assume that when I explain that volume is basically length x width x height, the kids will think, "Oh, yeah! That's like area with one more thing to multiply!" It never goes that way. I mean, never. Ever. So this year, when I set out to introduce the concept of volume to my students, I knew I needed to do something memorable that would help the concepts sink in. So what did I do? I broke out the trusty marshmallows. Yes. You heard me right. Marshmallows. You see, mini-marshmallows are basically a cube shape. They aren't perfect, but they are close enough that using them to help my students understand the concept that volume is the amount of space something takes up in cubic units was just what my students needed. I gave each student a quart-sized baggie that was pre-filled with about two handfuls of marshmallows. 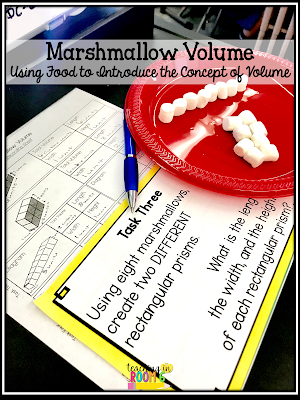 I purposefully didn't count them as I wanted all of the students to be using different amounts of marshmallows as we progressed through the lesson. Once they had the marshmallows, I gave the students a recording sheet and we began to work. Using a whole group lead by the teacher method, we began on the first task. 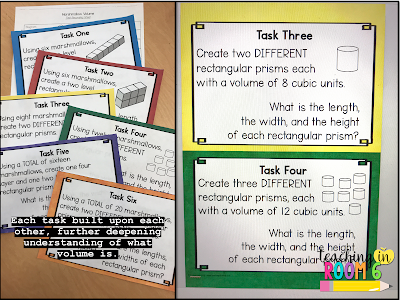 Each of the six tasks had the students working on ideas of volume in a progressively more difficult manner. 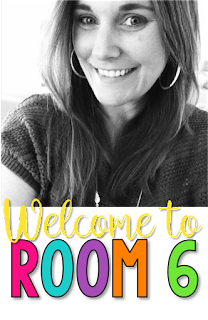 They were introduced to the idea of dimensions, layers, "missing" cubes, and so much more. 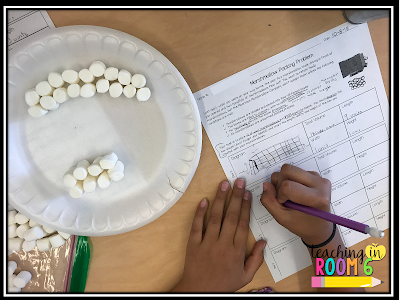 We didn't really talk about length x width x height at all, but by the end of the tasks, the students were seeing the arrays that the marshmallows were forming and coming up with that algorithm all on their own. It was amazing! After the six tasks were conquered, I wanted the students to do a hands-on performance task, taking all of those ideas we learned together and apply them on their own. I gave them another recording sheet, this time as a performance task. 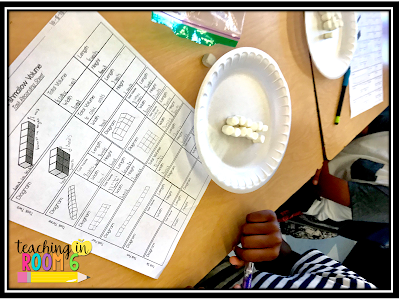 They used all of the marshmallows in their baggie and needed to create rectangular prisms with specific guidelines in mind. They were to diagram the prisms, record the dimensions, and find the volumes of each. I *thought* this would be easy for them, given our work together on the previous six tasks, but I was mistaken. Working on the performance task was quite a challenge for many of them. Having to think of their own rectangular prisms, proving they were different from each other, and visualizing this concept on their own was difficult. There was a lot of productive struggle going on as I walked around and guided the students towards creating their own rectangular prisms. Overall, though, once the lesson was done (which took us about 2 hours), the students really did have a much more firm grasp of what volume is. Now, when I say layers or I ask them what the dimensions of a drawn 3-D figure is, the students are confident that they know. Manipulating the marshmallows really helped to solidify a firm understanding of this big fifth grade CCSS concept. 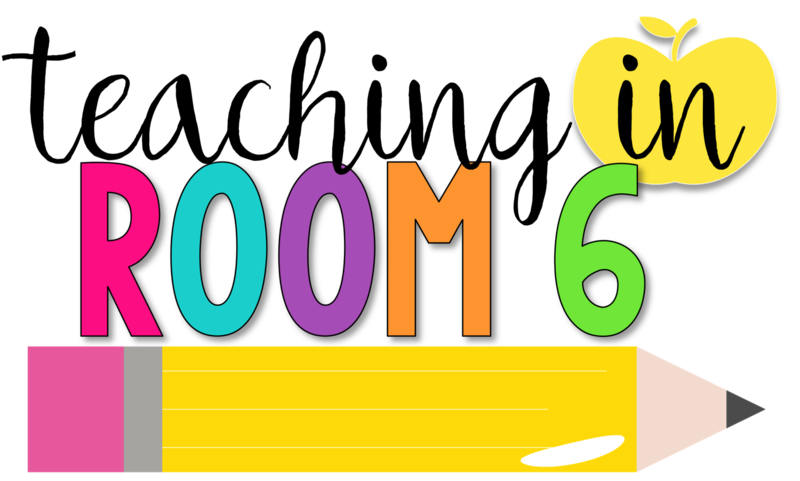 Would you like to resources I used in this lesson? You can pick them up here. 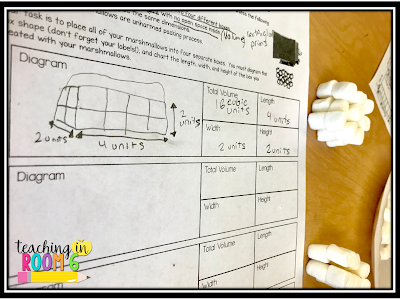 How have you taught the concept of volume in a hands-on way? Let me know below!